Our small groups meet Monday nights and focus on outreach and support. The groups decide their own focuses and schedules, and they can range from encouraging and supporting the sick to outreach and welcoming new members of the congregation. 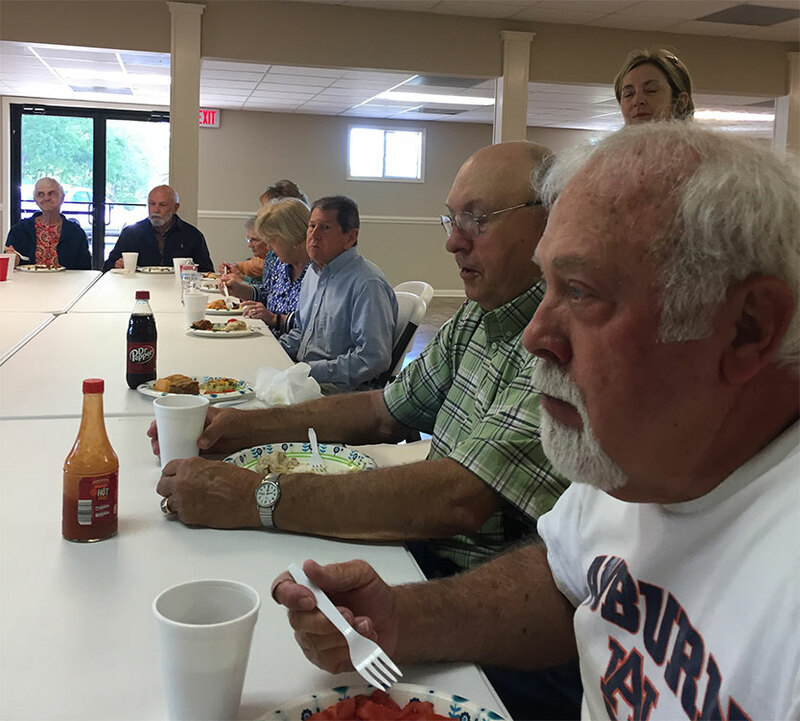 They’re a time to discuss and bond in a more personal setting, and they’re based in a desire to foster a spiritual fellowship and closer bonds among our community.  Once a month, the Atlas Golf Tour group will go out for a day of golfing and fellowship. It’s a team event and everyone is welcome, no matter your skill level. Join us for a day on the green! The Atlas Fitness Group meets once a week and combines a workout with a devotional time. We work together to challenge and support each other. Whether you’re looking for a new workout buddy to take on challenges with or just want to get in shape, the Fitness Group is a great way to get fit! 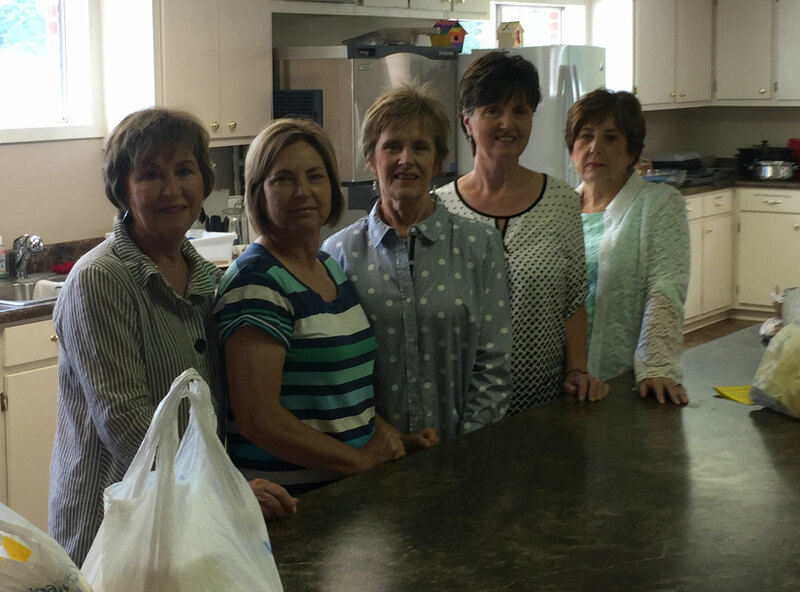 Our Ladies service ministry organizes weekly meals for those in need, such as anyone who is sick, homebound, or going through bereavement. They’re dedicated to helping others and focus on outreach and fellowship. Open to all, our 8AM coffee is our Tuesday morning meeting. There’s breakfast and coffee as well as a chance to connect and a time for devotion. Get your day started right and join us for food, fun, and fellowship! 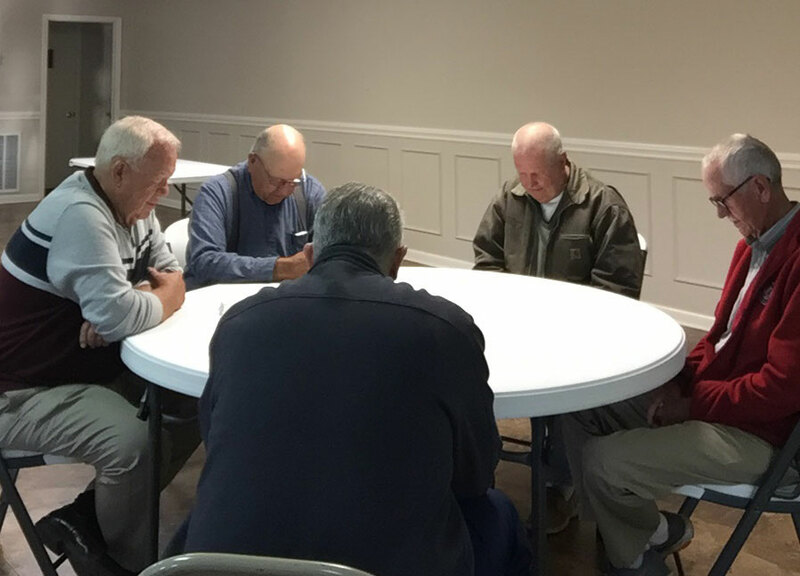 Our weekly morning prayer circle is a time for outreach and fellowship, and we gather to support each other and pray, for ourselves and our loved ones, and for those in need. If you have a prayer request, just let us know.